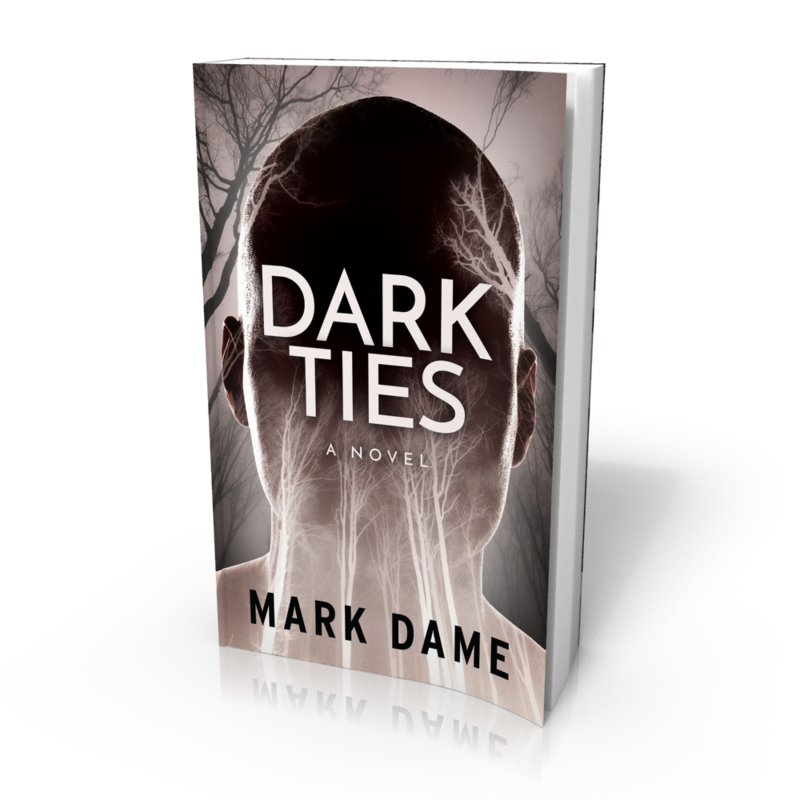 Here’s the cover for my new book Dark Ties! Coming soon in digital and print! When author Ken Simmons learns his latest bestseller may be linked to a real serial killer, he is reluctant to get involved. But when the killer discovers Ken and his new bestseller, all bets are off. 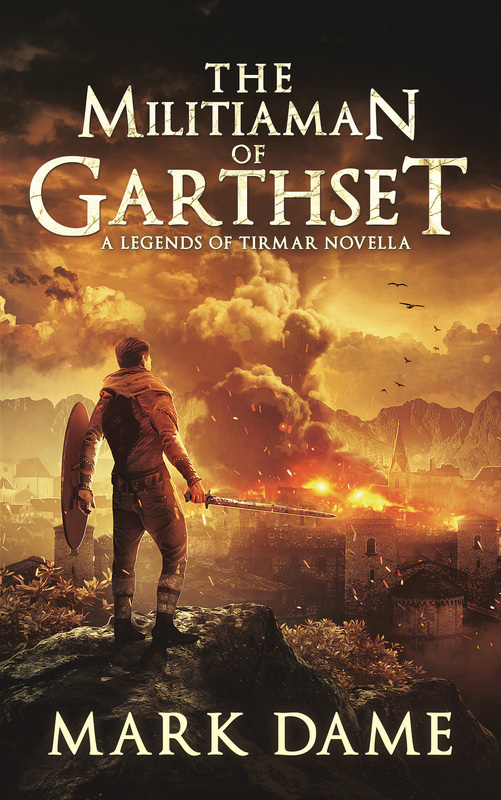 Ken must decide whether to run…or face a monster he once thought only existed in his mind. Available soon from Amazon, iBooks, Kobo, Smashwords, and other major book retailers!